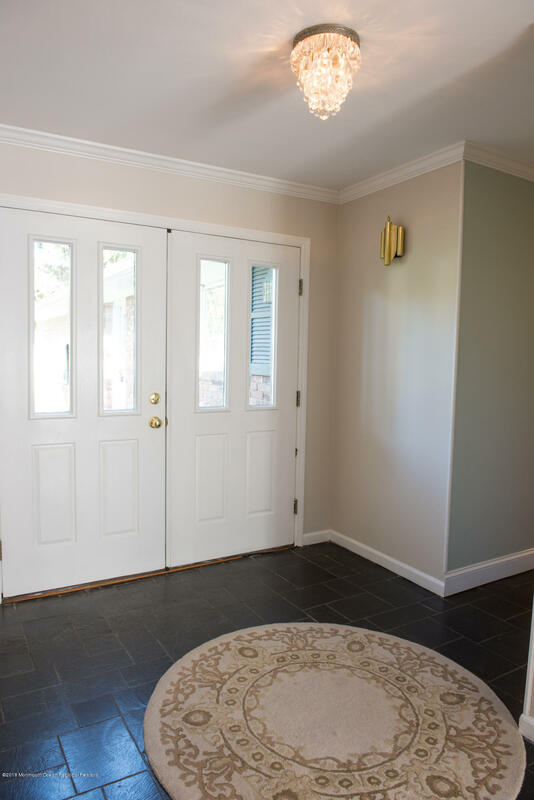 Classic brick front home in the heart of Lincroft is conveniently located just minutes away from the train, the GSP, terrific shopping and wonderful dining options. 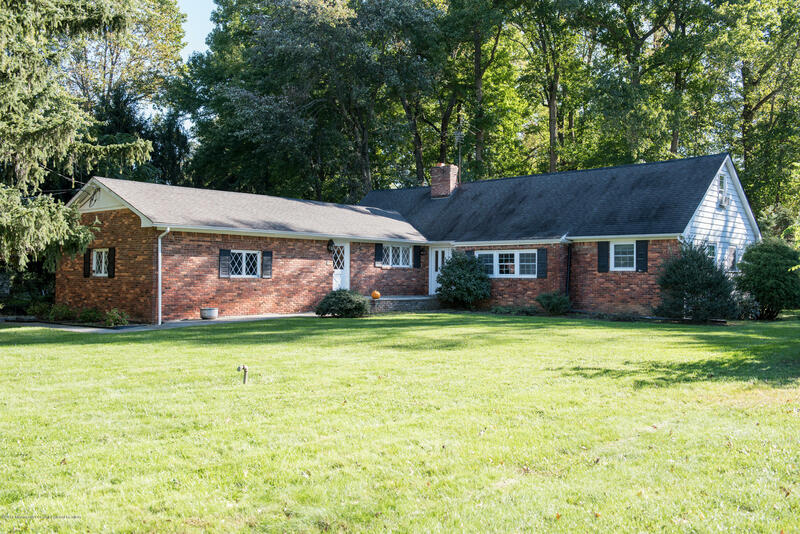 This warm, welcoming and well-built expanded ranch offers 3 bedrooms and 2 baths on the main level and an additional 2 bedrooms and full bath on the 2nd floor. 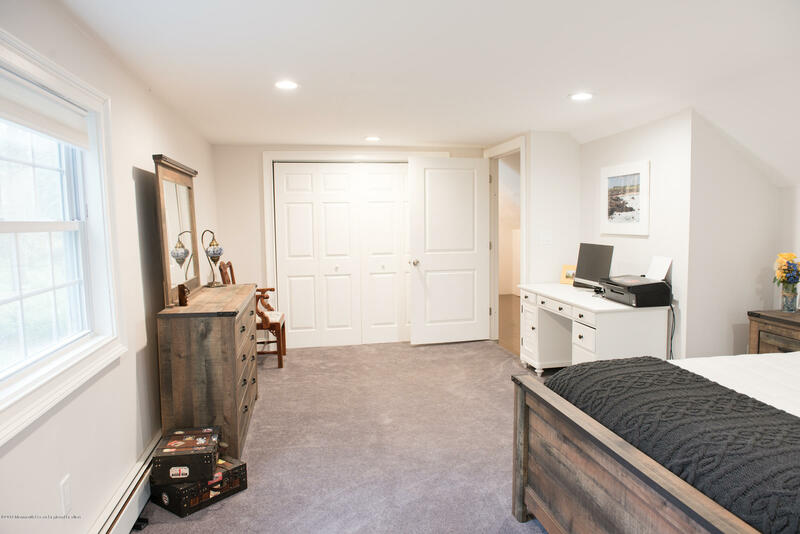 In-law suite options are a possibility. 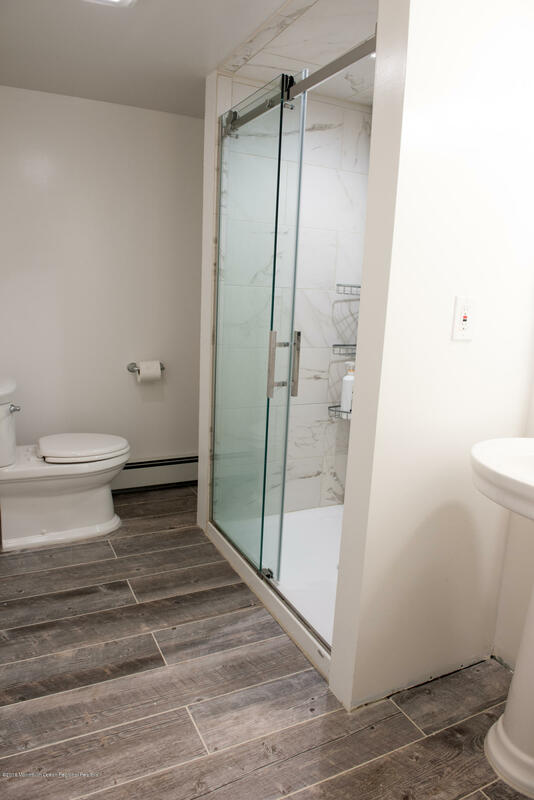 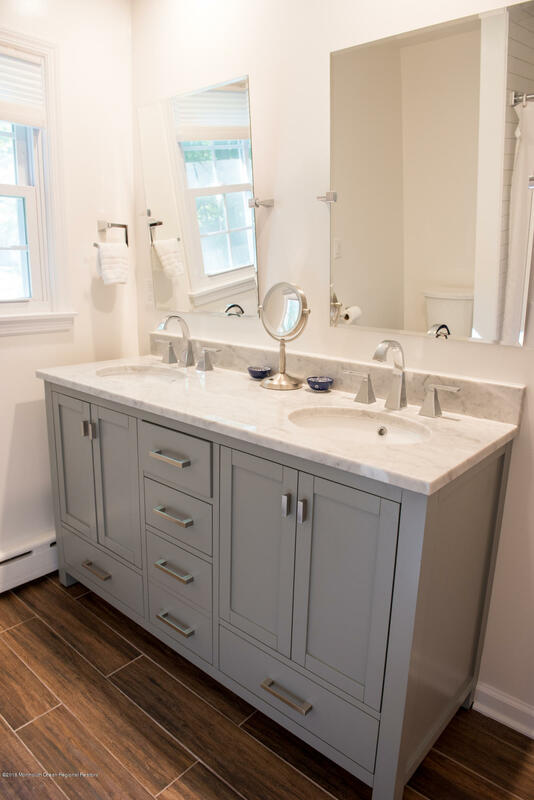 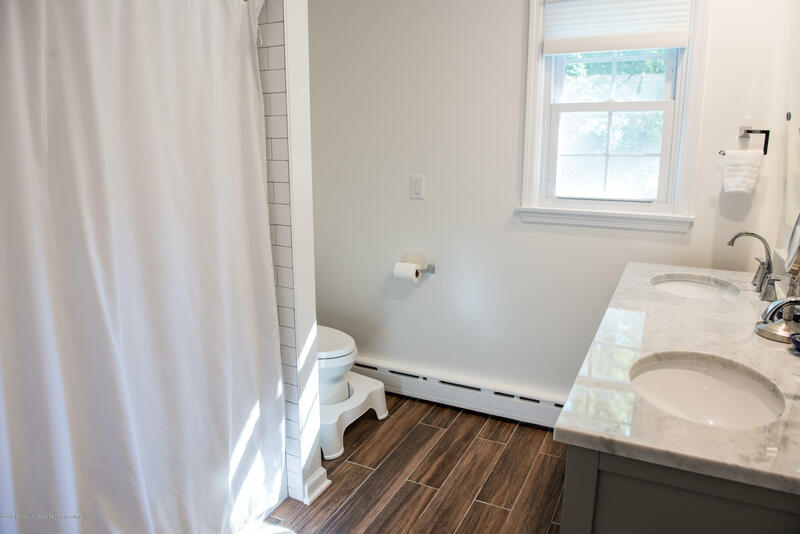 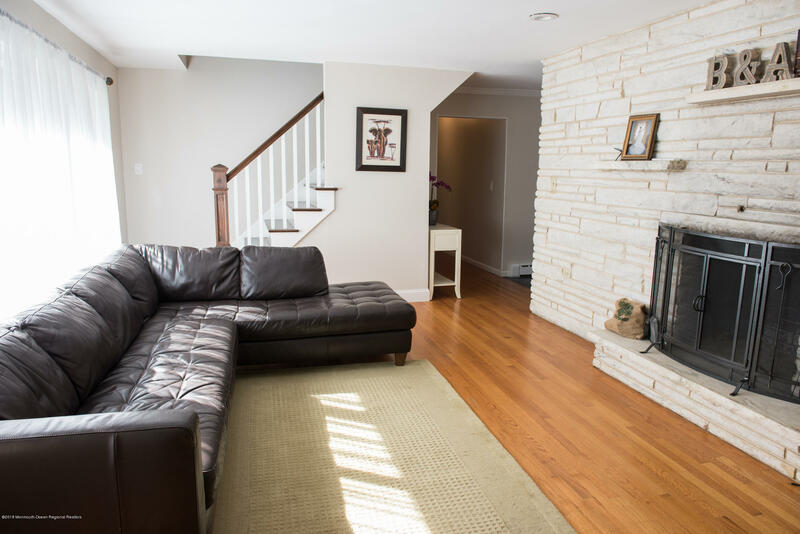 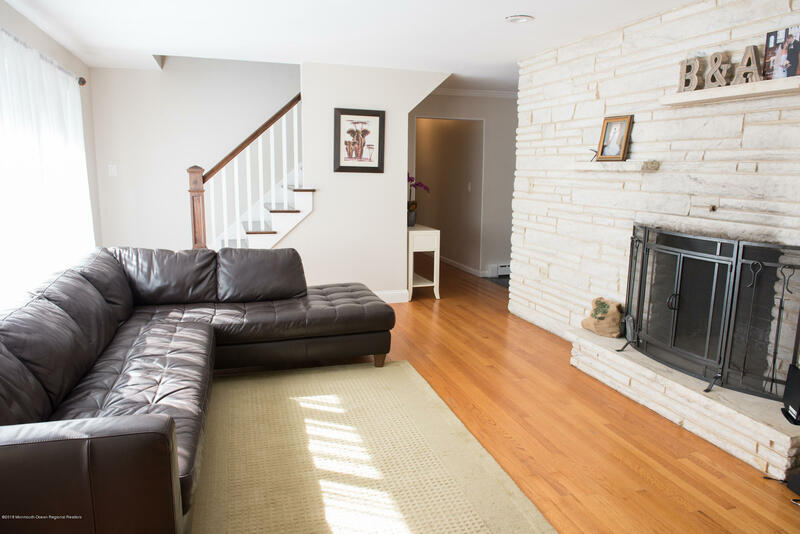 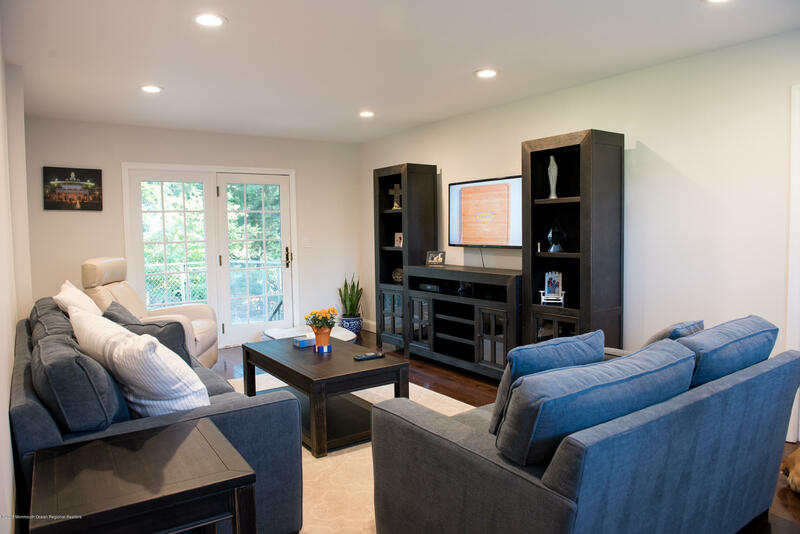 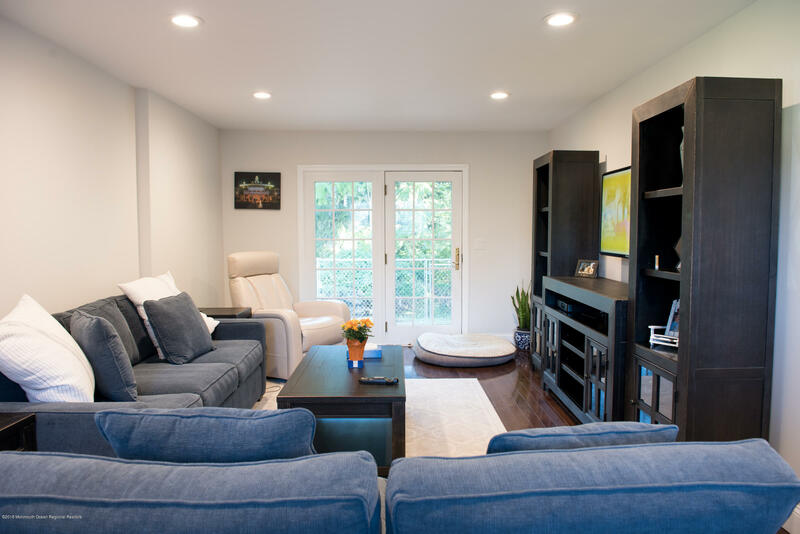 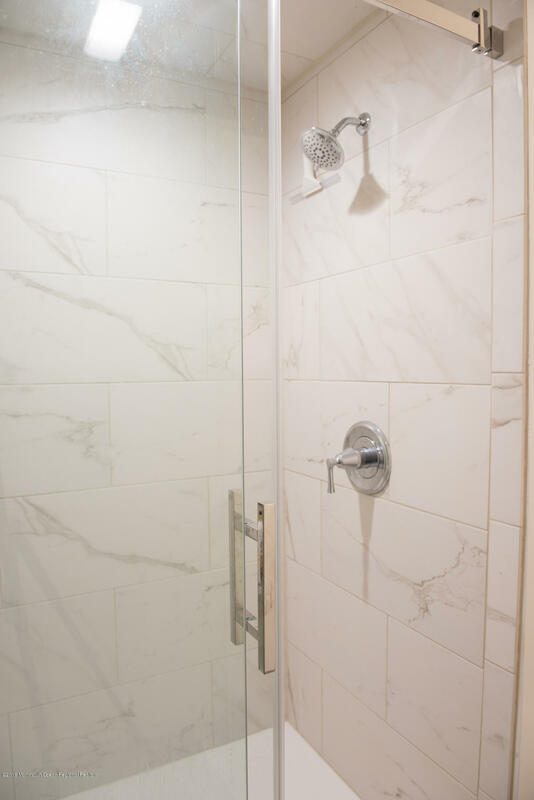 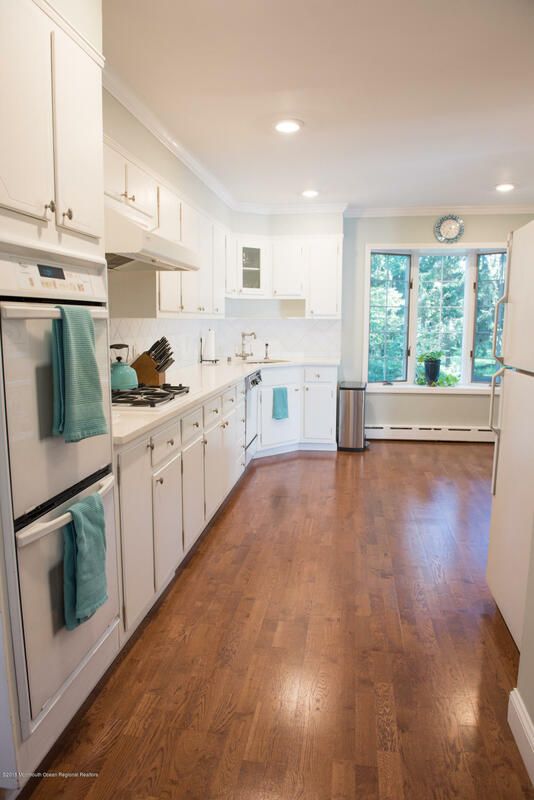 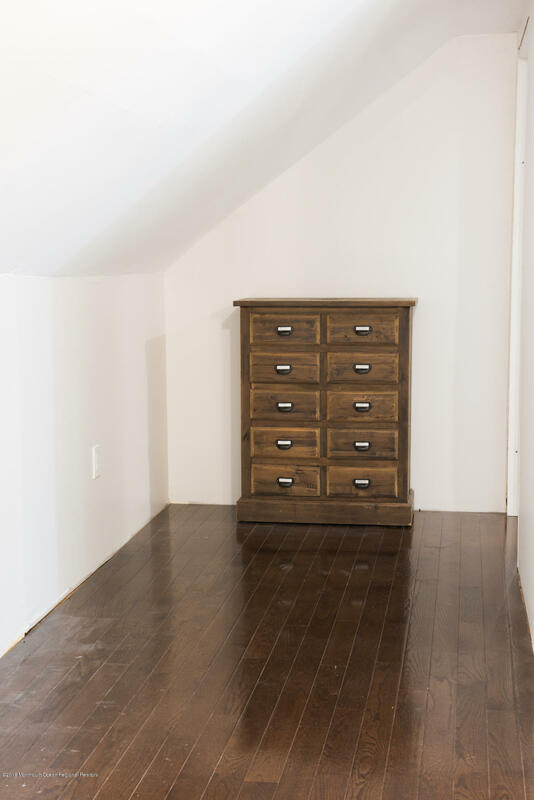 Other features include a newly renovated family room, 2 new baths, hardwood floors on the main level, a formal dining room with a sliding door to a super private backyard, a light and a bright living room with a wood burning fireplace that is perfect for friend and family gatherings. 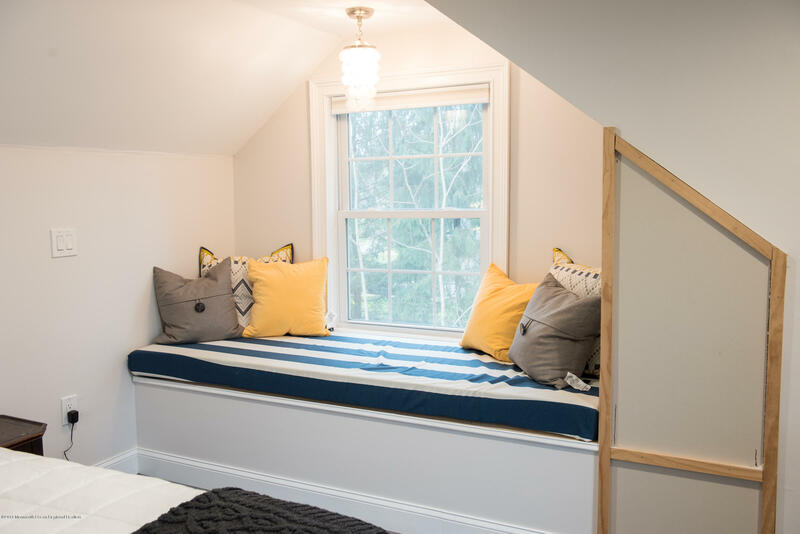 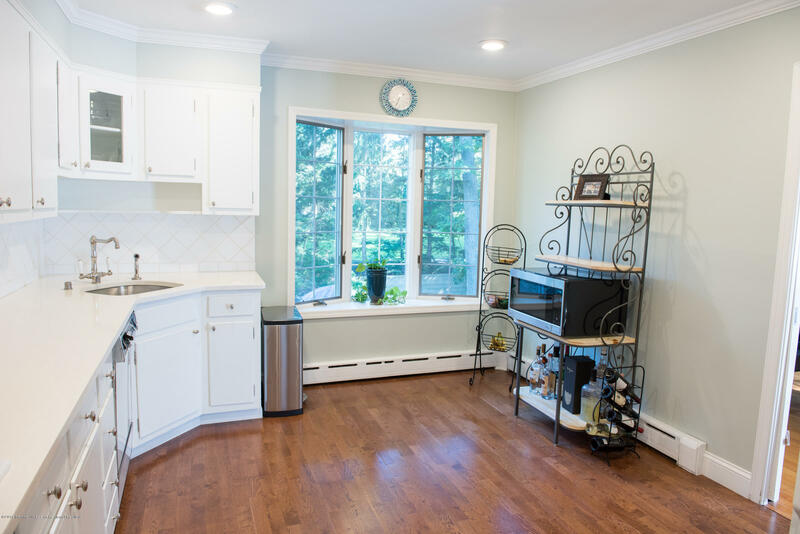 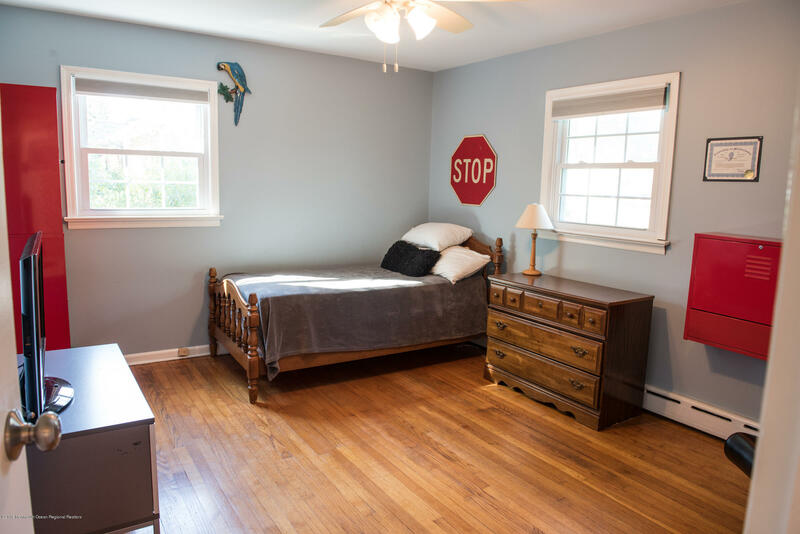 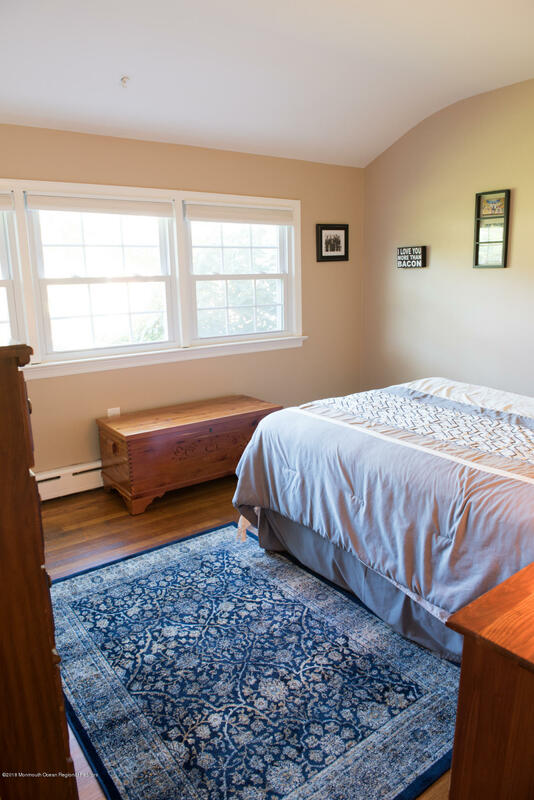 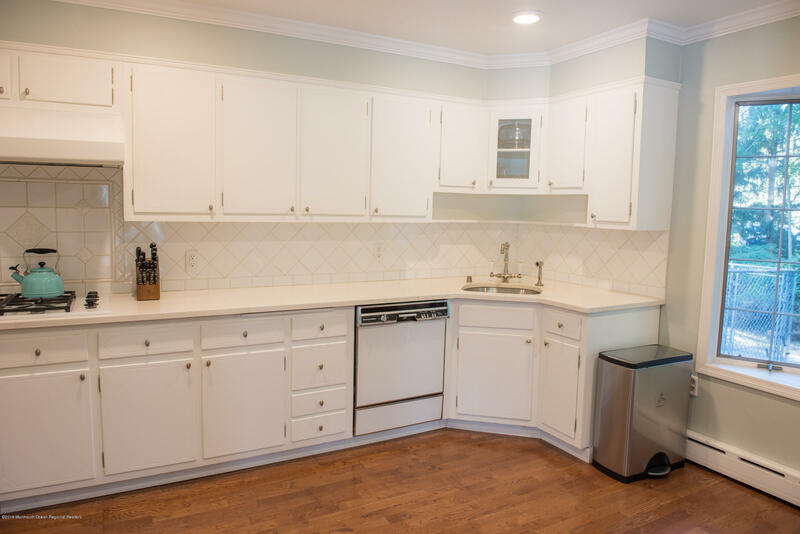 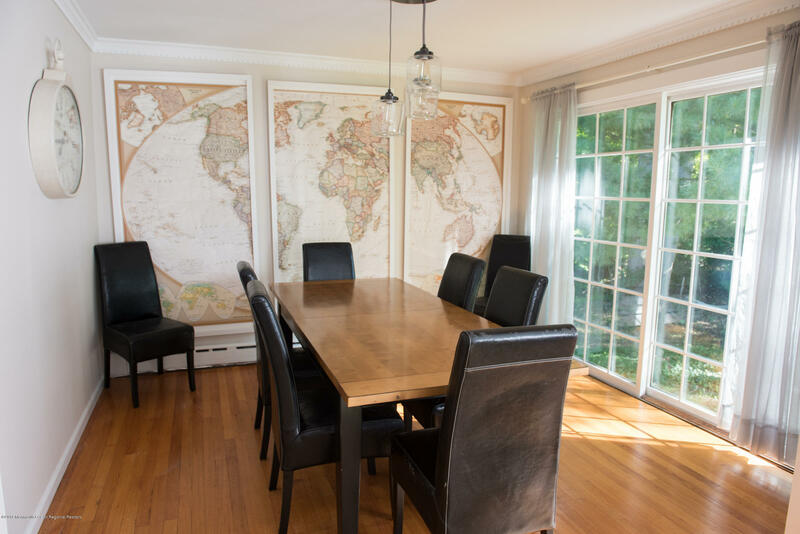 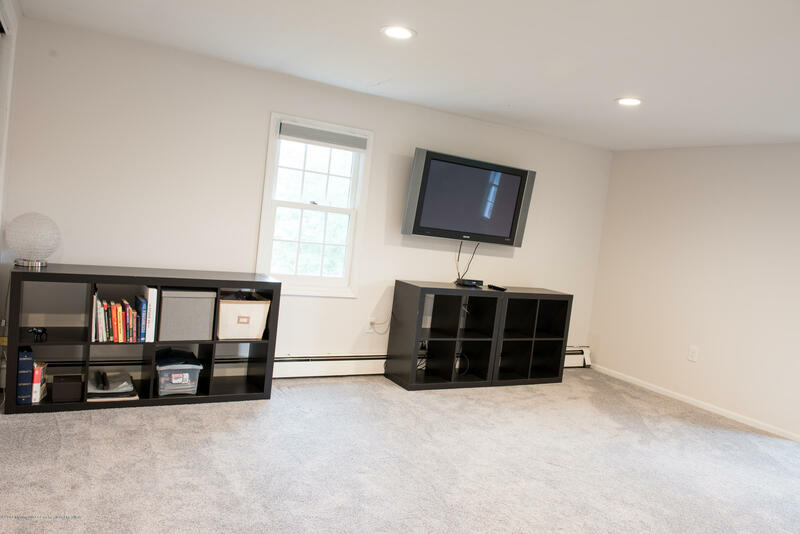 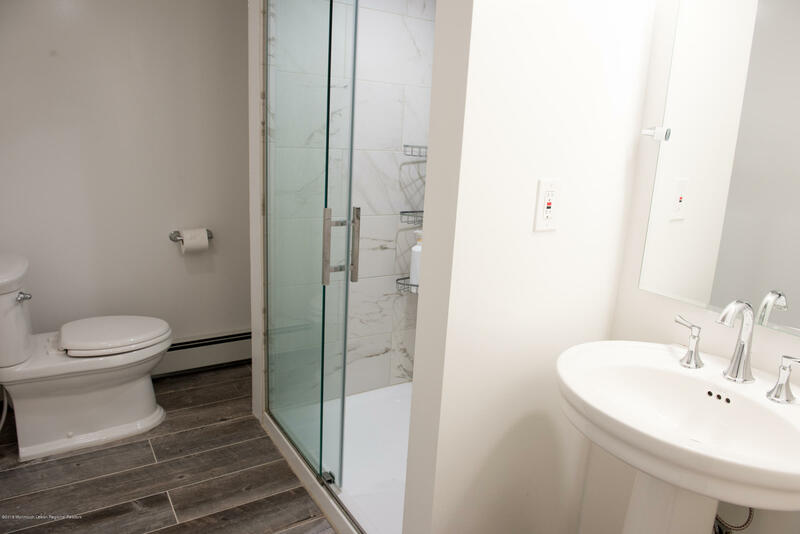 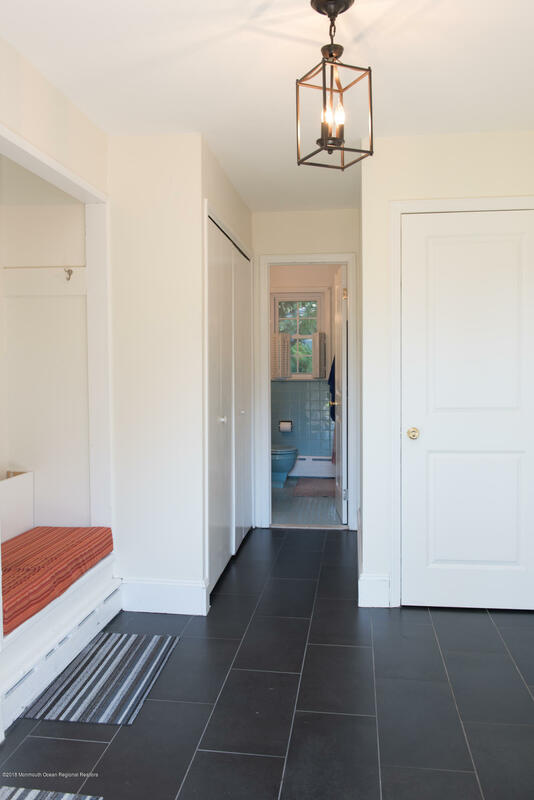 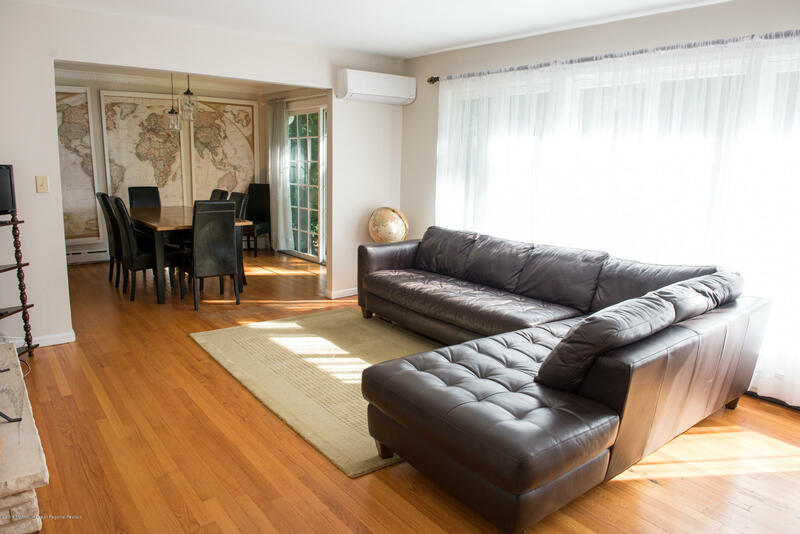 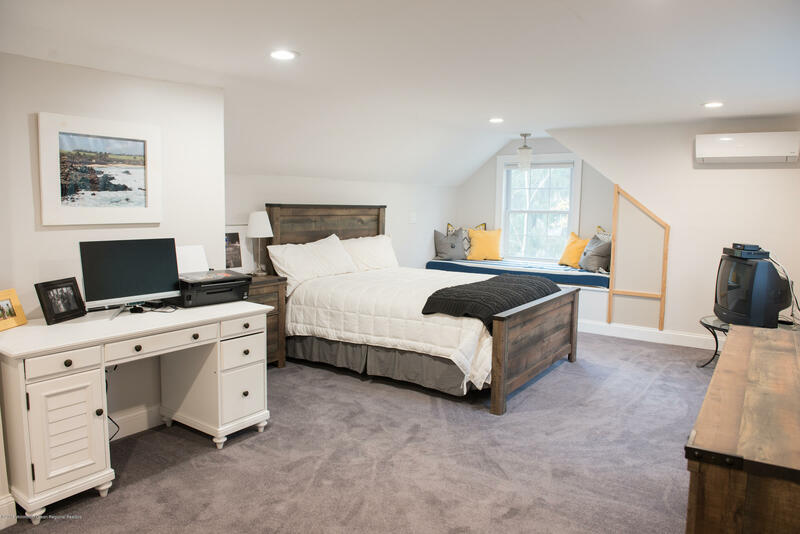 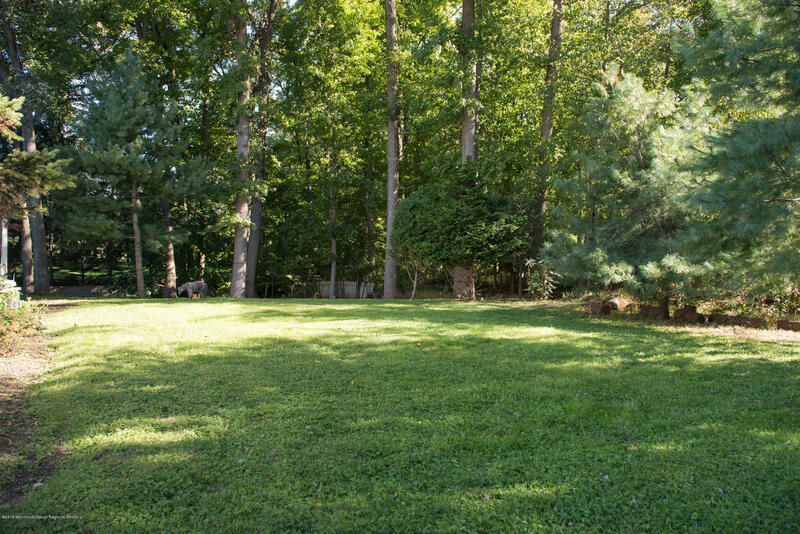 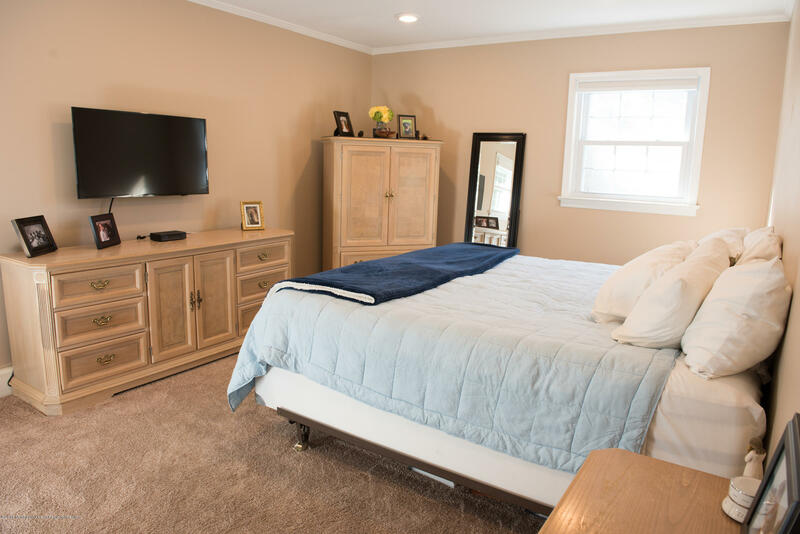 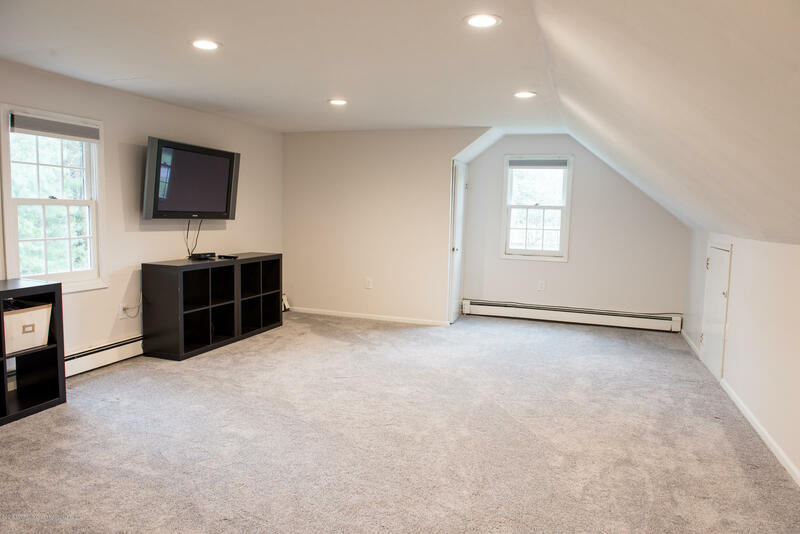 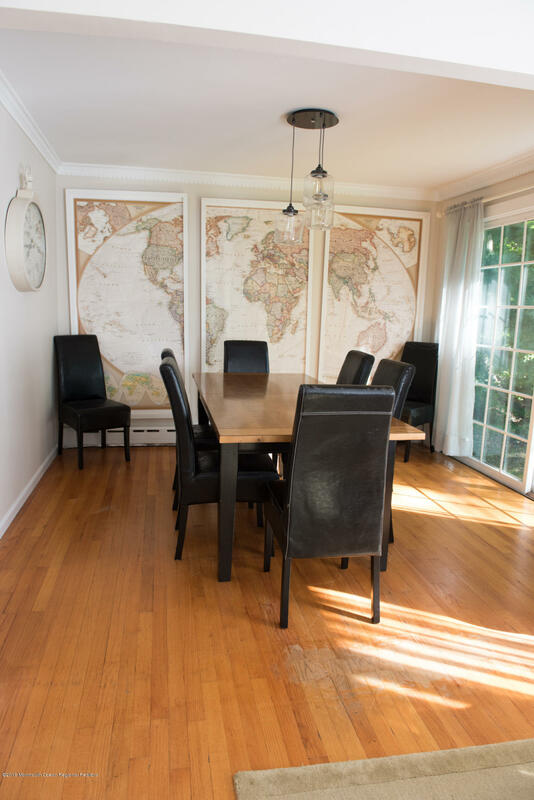 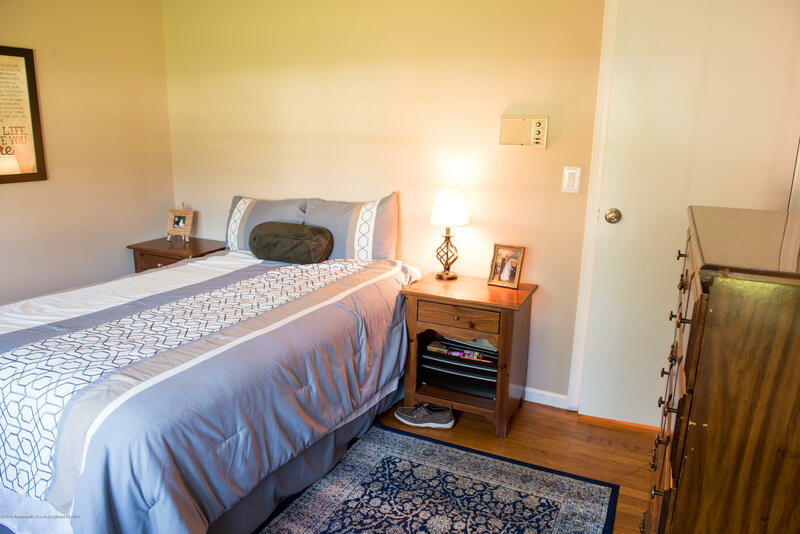 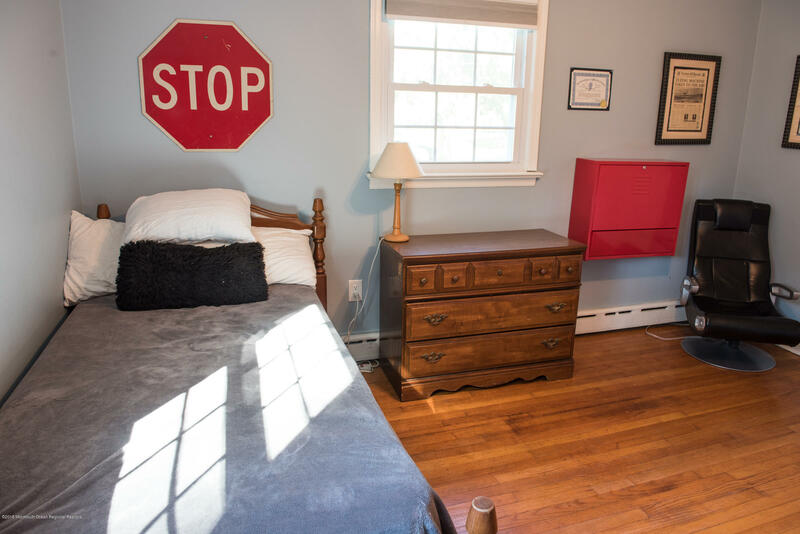 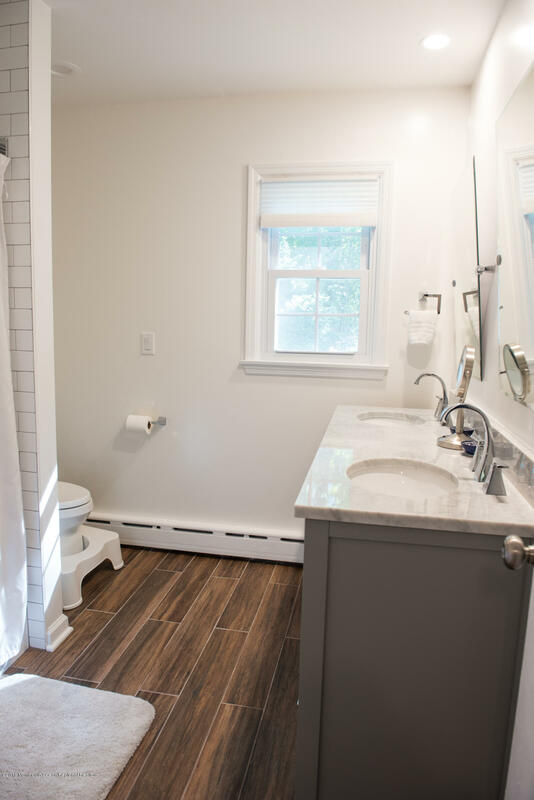 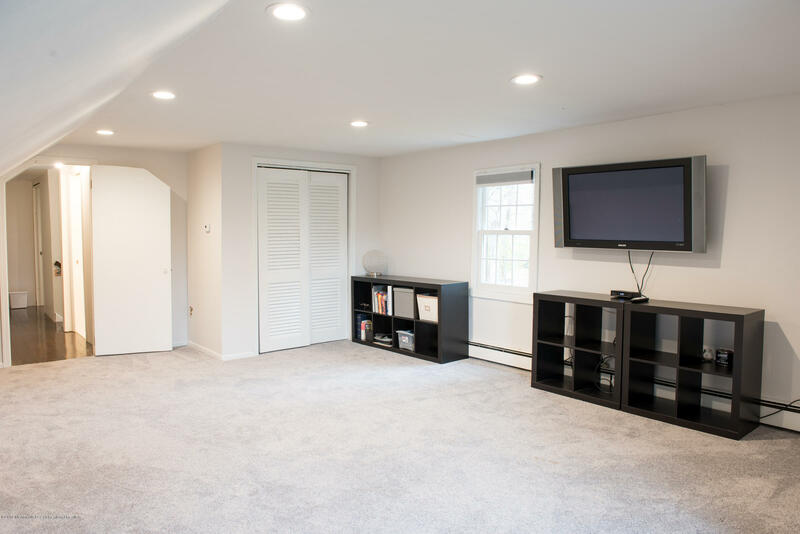 Combined with great schools that Lincroft is known for, along with the ease of commute to NYC, make this one property you do not want to miss!